Are you looking for an enthusiastic, exciting, and experienced speaker for your upcoming event? 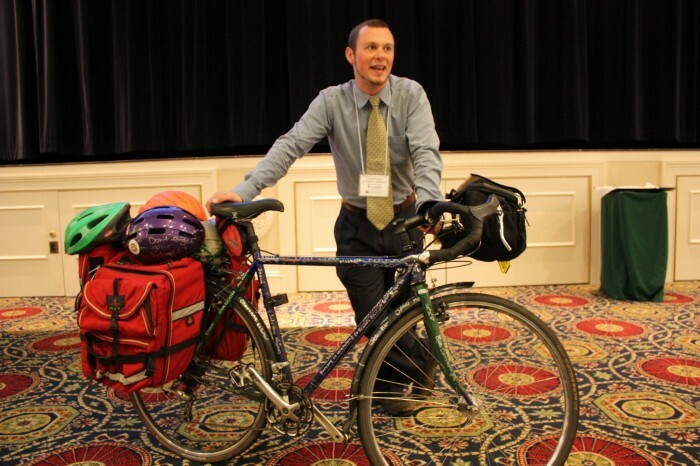 Doug will travel to you and help make any event, conference, retreat, or presentation special. His speaking experience, paired with entertaining, heartwarming stories make him an excellent addition or headliner for your event. 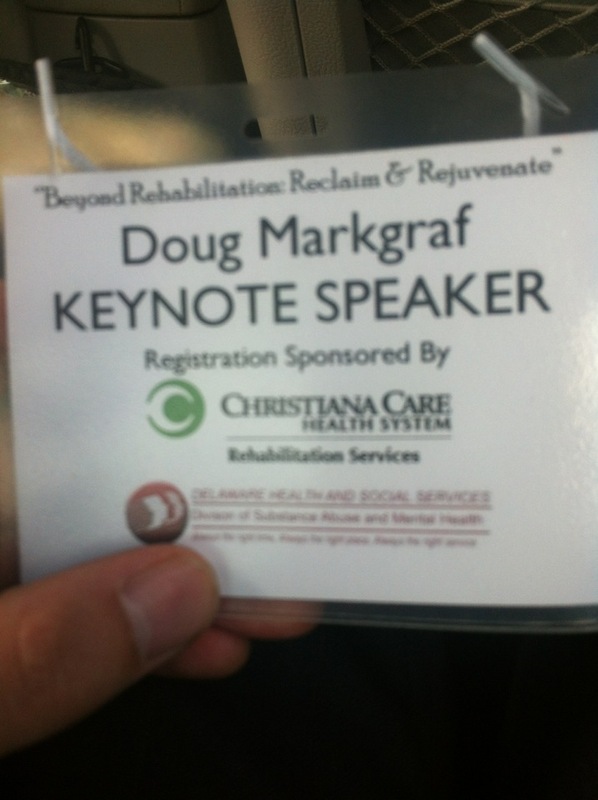 Doug is constantly adding to his event schedule, but there are still openings. Contact Doug to ask about availability, details, and pricing.